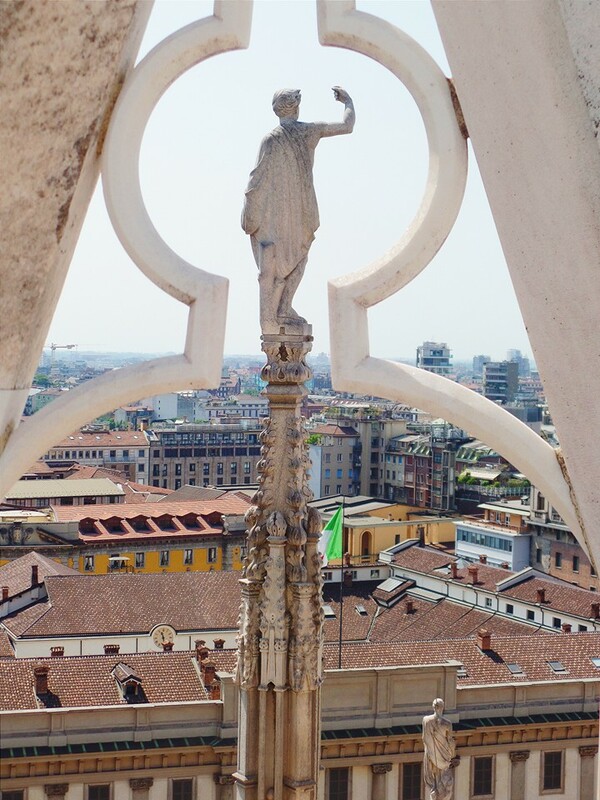 Returning to Milan felt like waking up from a lackluster dream and returning to reality. Our time in Paris and England had only made me miss Italy, so I was relieved to be back. 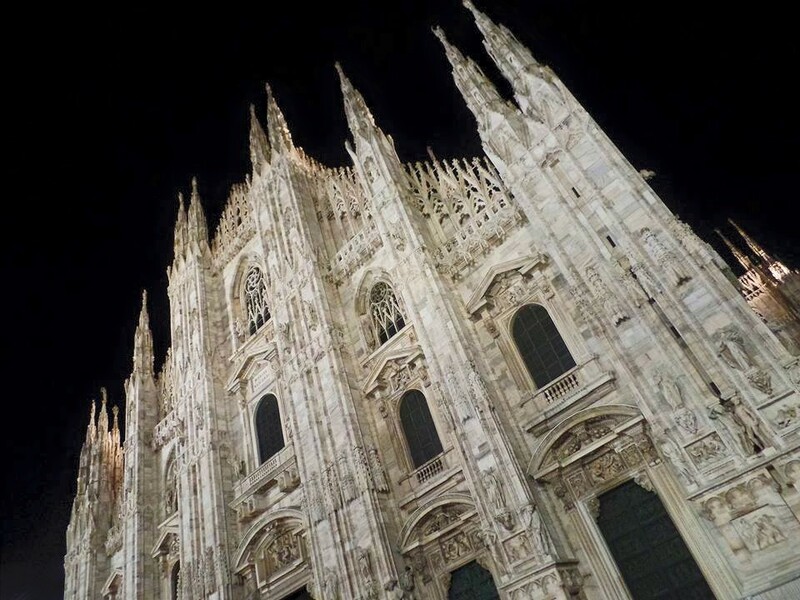 For those of you who haven’t been following our journey, Milan was the very first stop on our Euro Trip, and I had surprised myself by immediately falling in love with it. This second chance to explore the city only solidified my ability to see myself living here. We were able to catch the Malpensa train into the city center like pros this time. Anthony effortlessly led us to Hotel Star without even glancing at Google Maps. And even the receptionist at our hotel remembered us from last time. Who knew how quickly one could become regulars in a foreign country?! After taking our time to settle into our room, we caught the train to the Expo, about half an hour away from our hotel. 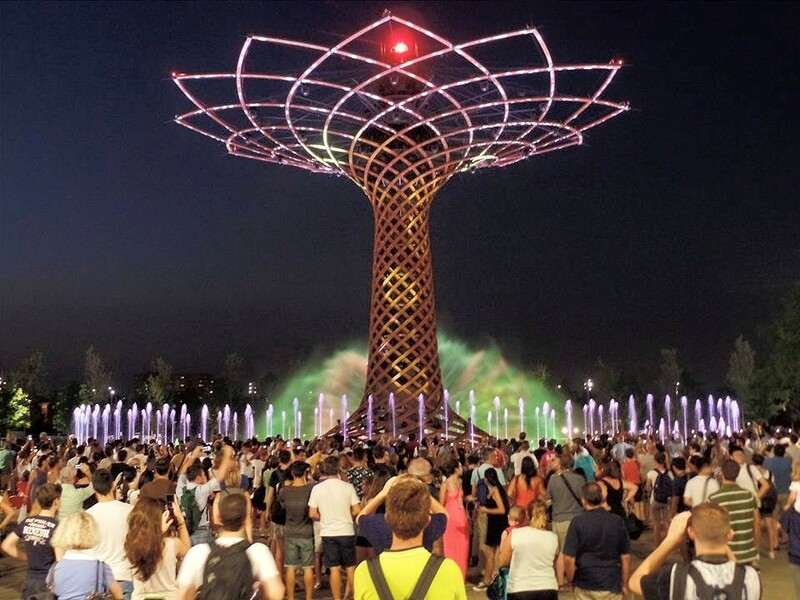 Expo Milano 2015 is basically the World’s Fair, taking place for six months in a different city each year, to showcase exhibits from countries around the world. This year’s theme is Feeding the Planet, Energy for Life, which seemed fitting for us. 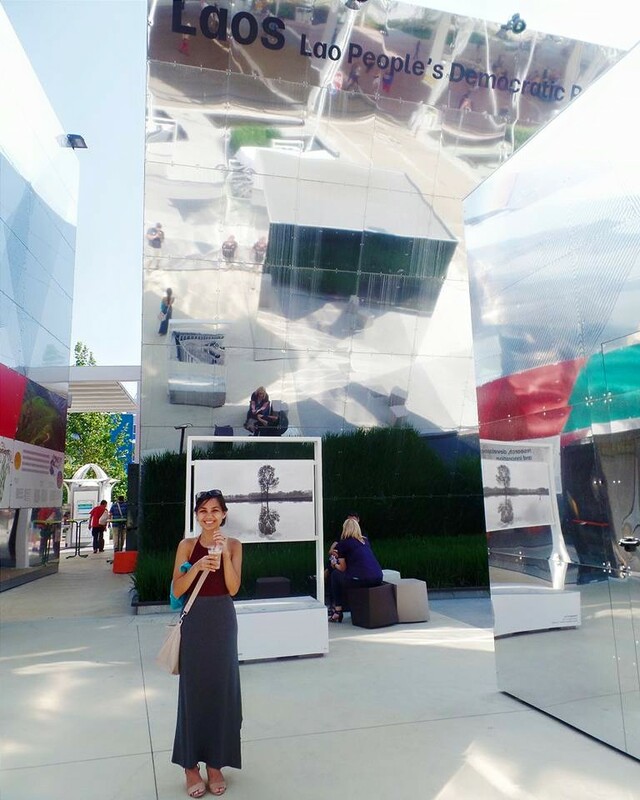 Throughout our entire trip, we hadn’t been able to escape the country’s excitement over the Expo, as there were advertisements for it in every Italian city we visited. It seemed to be perfect planning to end our trip with such an important event. We arrived in the early afternoon, which was probably not the best idea. We had completely forgotten that Italians take afternoon siestas! Many of the Expo workers, clad in colorful Expo t-shirts, were just arriving, and some pavilions weren’t open yet. Most Western countries were more focused on sustainability. Belgium was especially proud of its PermaFungi technology. The poorer countries were clustered together, presumably because they could not afford their own pavilions, and centered around a common theme such as chocolate, rice, or fruit. These pavilions were more dedicated to selling goods than to anything else. The Muslim countries always outclassed everyone else. 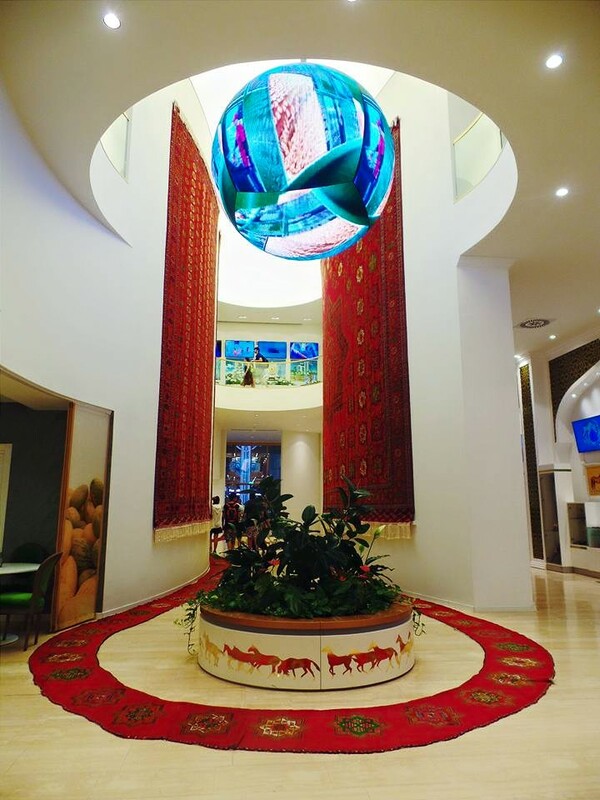 Countries like Turkmenistan and Saudi Arabia had incredibly lavish pavilions. 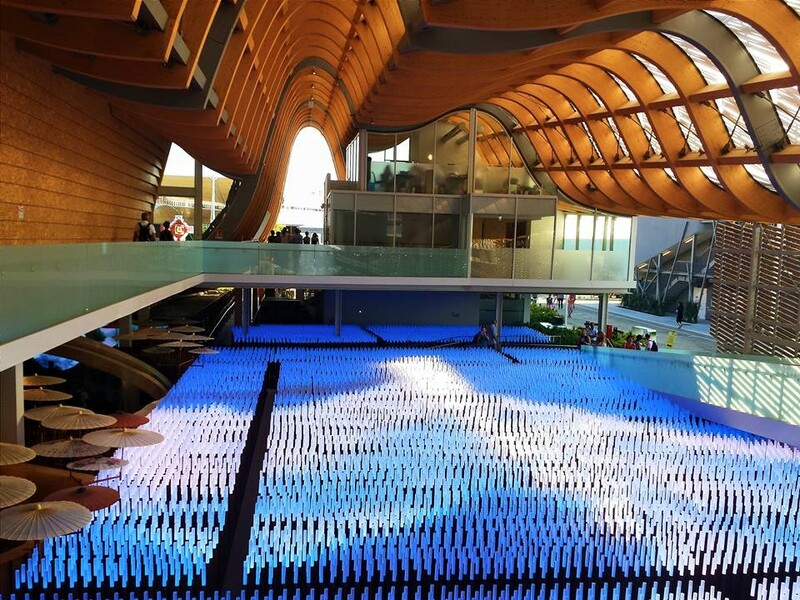 Surprisingly, our favorite pavilion belonged to Estonia. Apparently, they invented the swing set and Viks bike, which Anthony had fun riding. 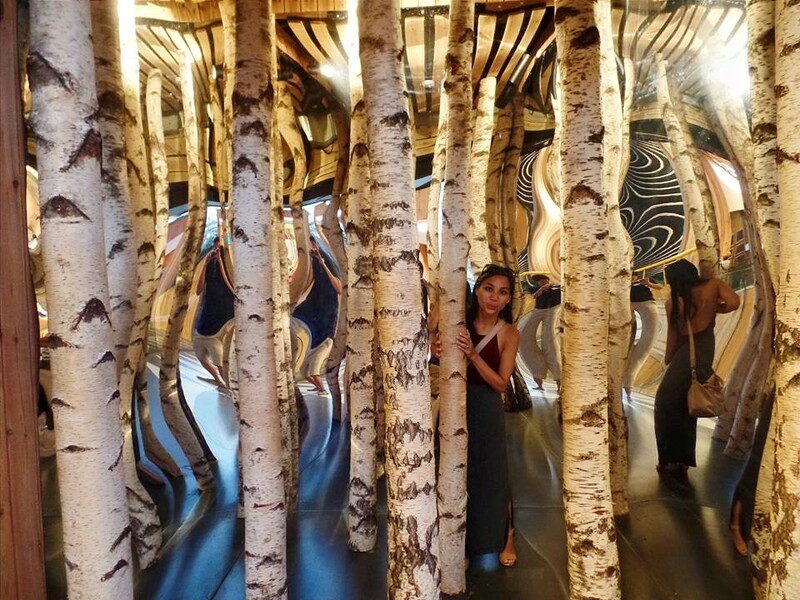 The pavilion also showcased a classical concert, restaurant, and mirrored forest. These smaller European countries were definitely trying to lure future tourists. 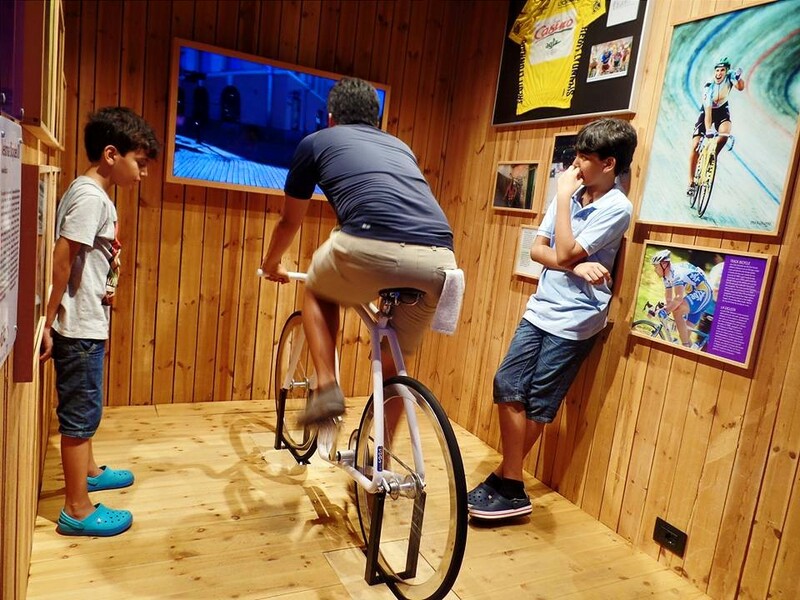 By the time dusk came around, more and more Italians arrived at the Expo, and everything finally felt more alive. 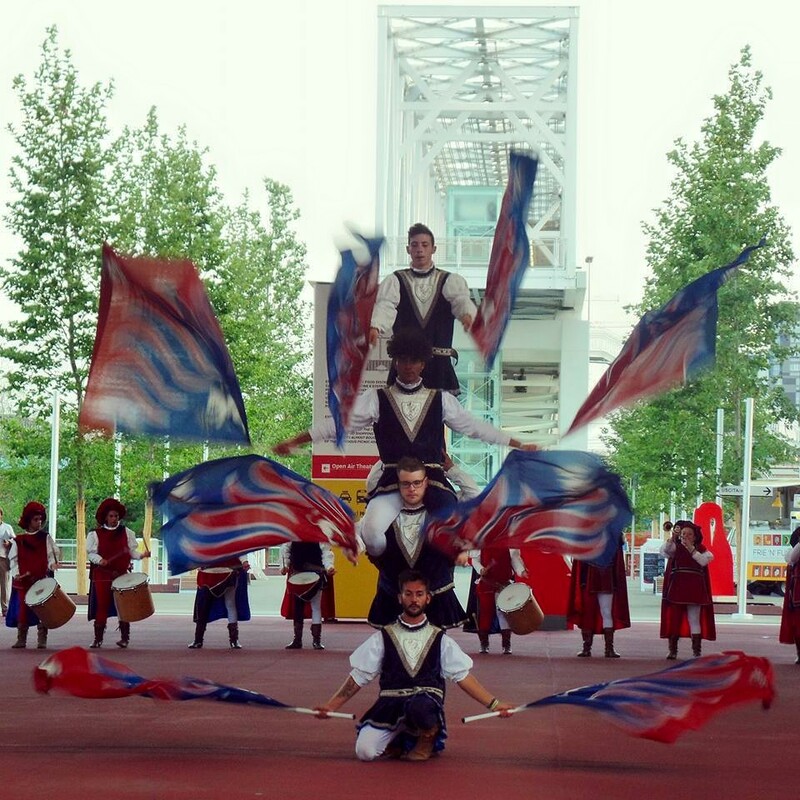 We watched costumed Italian men dance with flags and batons. They were much better than cheerleaders! 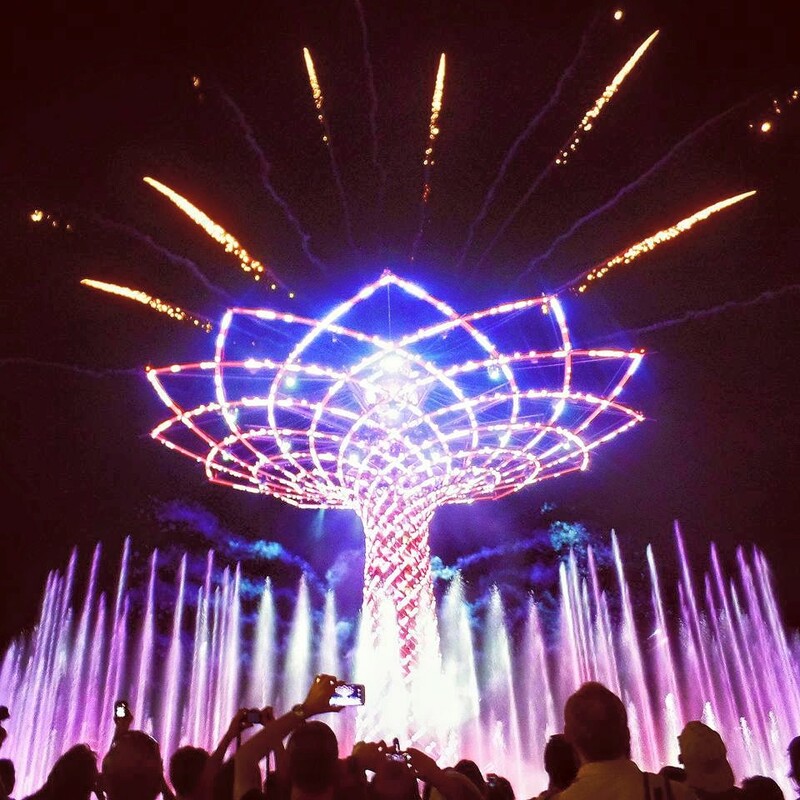 At the end of the night, we gathered around the Tree of Life for an epic light/water/fireworks show. The Tree of Life is a huge lit-up tree in front of the Italian Pavilion. It was during the light show that I started crying. Not again! My emotions were a mix of overwhelming happiness for being in Italy again, and bittersweet envy that all these people around me could live in this extraordinary country while I had to leave tomorrow. My heart ached, just as it did when we were leaving Positano for Paris. Leaving Italy the second time is no easier than the first. 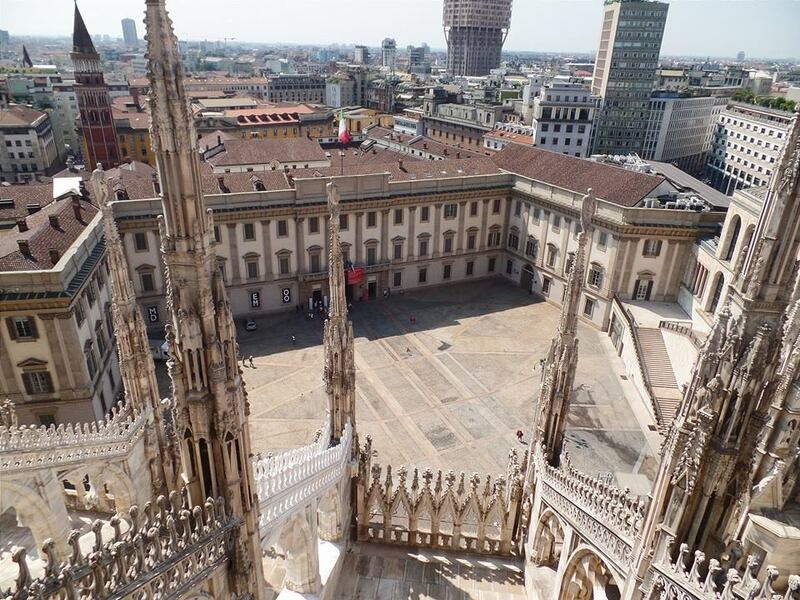 The next day, we visited Milan’s extravagant Duomo, which took six centuries to complete. The interior is huge — the fifth largest in the world. Even Anthony was impressed by the Gothic architecture. We took the stairs to the ornate rooftop, which was unlike any other roof we’ve ever seen. 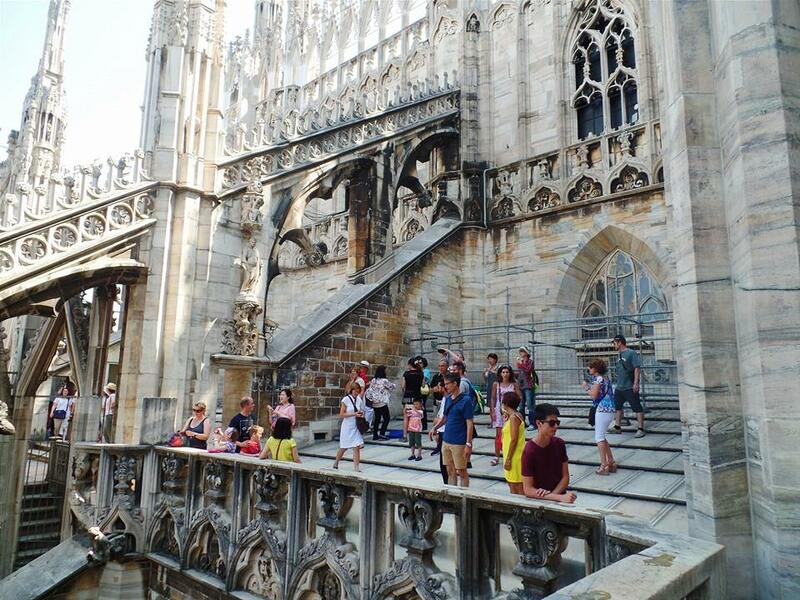 It was so ostentatious, with flying buttresses, spires, and bronze Baroque sculptures. 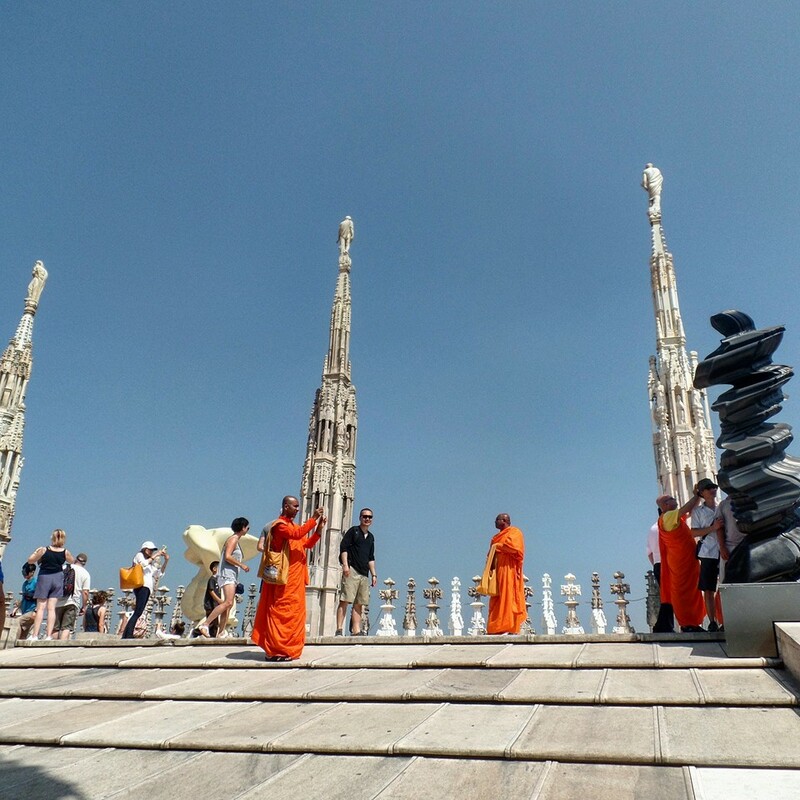 My favorite part of visiting the Duomo was sharing the roof with three Tibetan monks. They were such an odd sight, wearing bright orange and taking photos of each other. (Monks can own smart phones??) 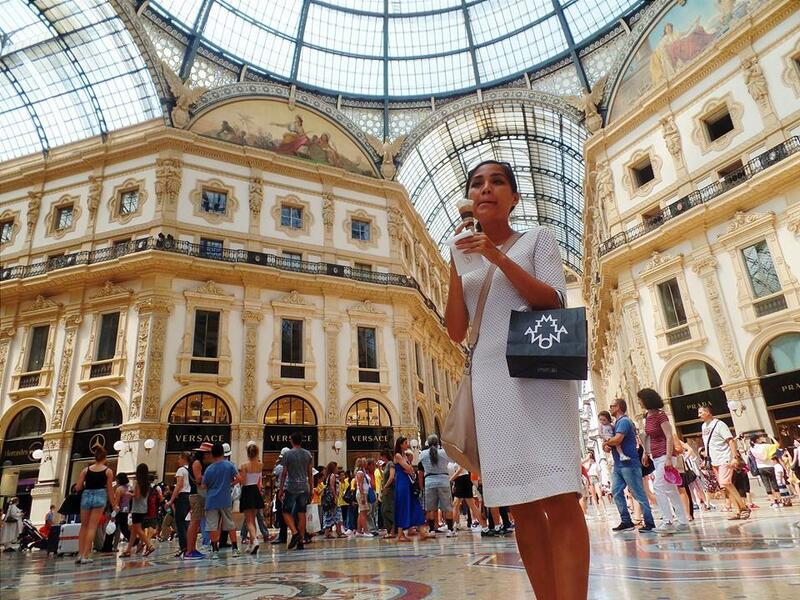 After the Duomo, we returned to the stunning Vittoria Emanuel Galleria, where I once had the best gelato of my life. We went to the same gelateria and tried a different flavor (fior di latte) to confirm that it was still the best. Was it? 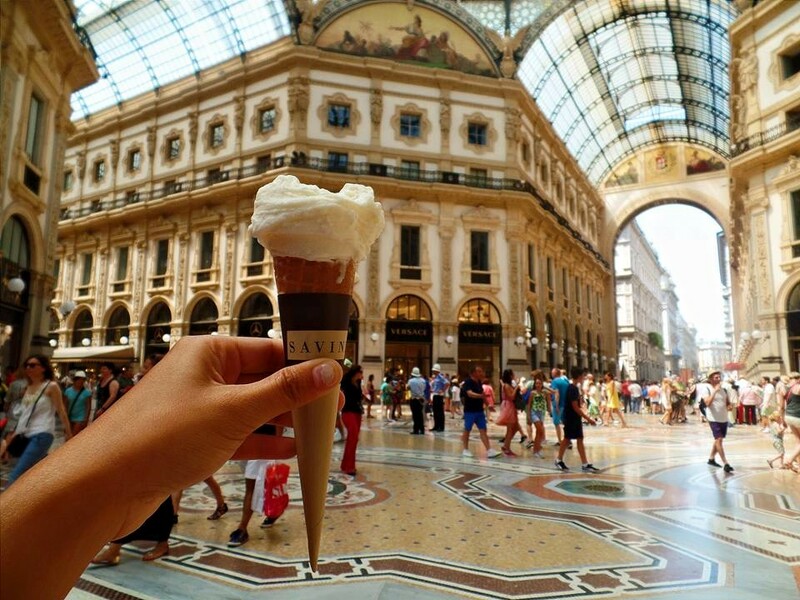 Just like the city itself, the gelato was as fantastic as I had remembered. 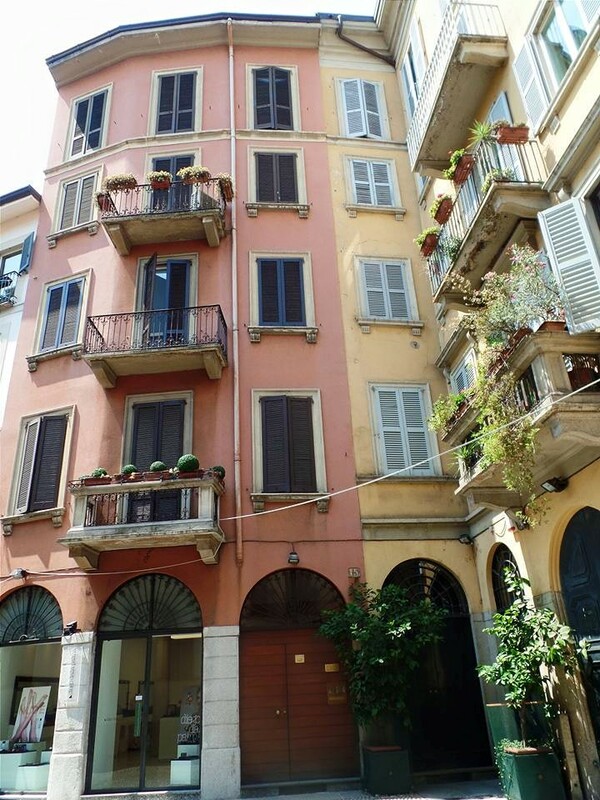 We roamed around Brera, an adorable neighborhood full of art galleries and colorful apartments that reminded me of Rome, and watched as chic women in stilettos biked through the cobblestone roads. Milanese women will have my absolute respect for the rest of my not-as-stylish life. Fly into Europe on a round-trip ticket. Not only are round-trip flights usually cheaper, it’s nice to start and end your trip in the same place. 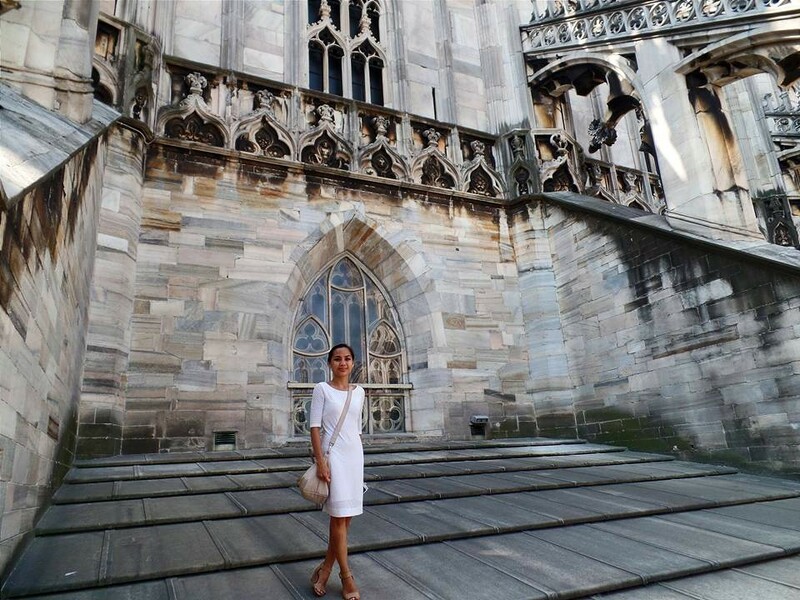 Beginning and ending our trip in Milan helped everything feel complete, like we could tie up the loose ends of our journey. Stay at the Expo until the very end. The Tree of Life show was the best part of the entire Expo and was one of the most touching spectacles I’ve ever witnessed. It easily topped 4th of July fireworks and Bastille Day in Paris.